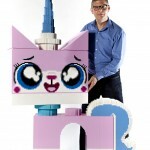 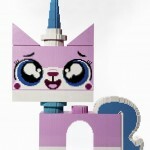 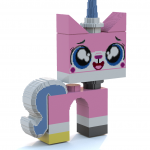 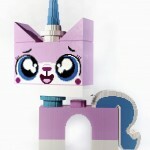 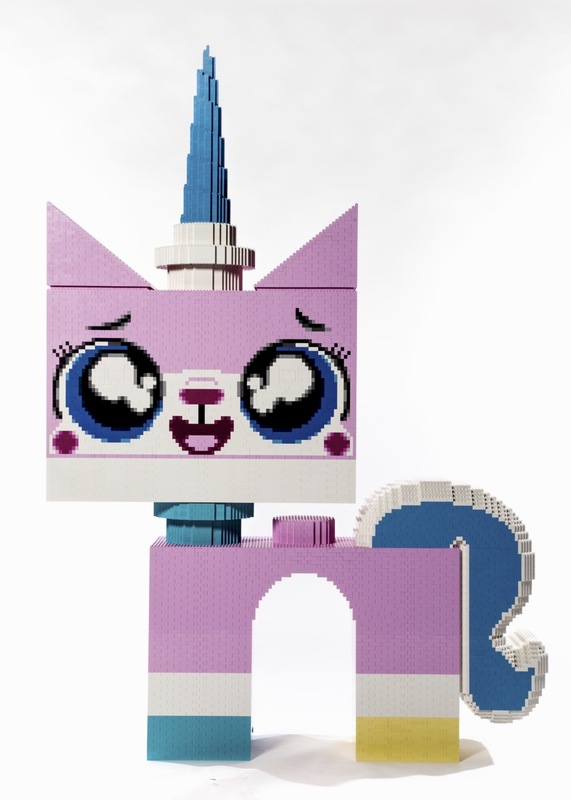 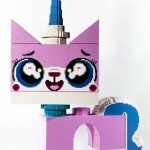 LEGO Unikitty MOC in lifesize | Christoph Bartneck, Ph.D. 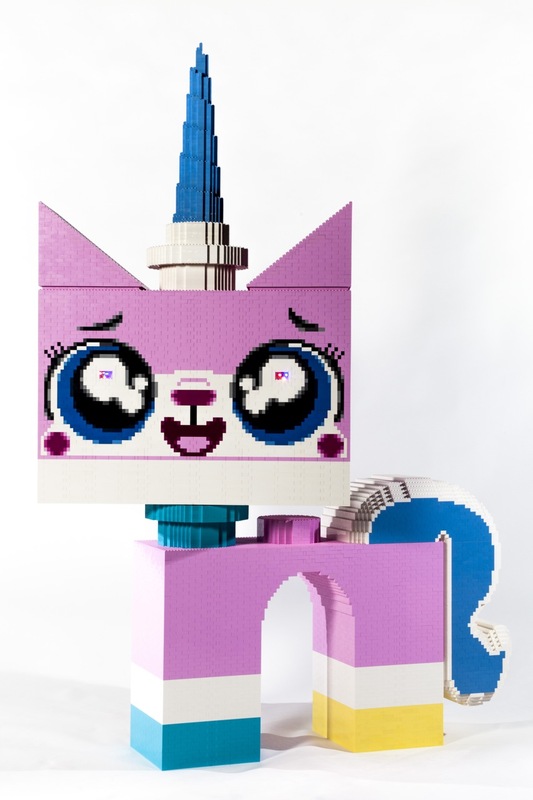 Here are some photographs and the full resolution photos are available at Flickr. 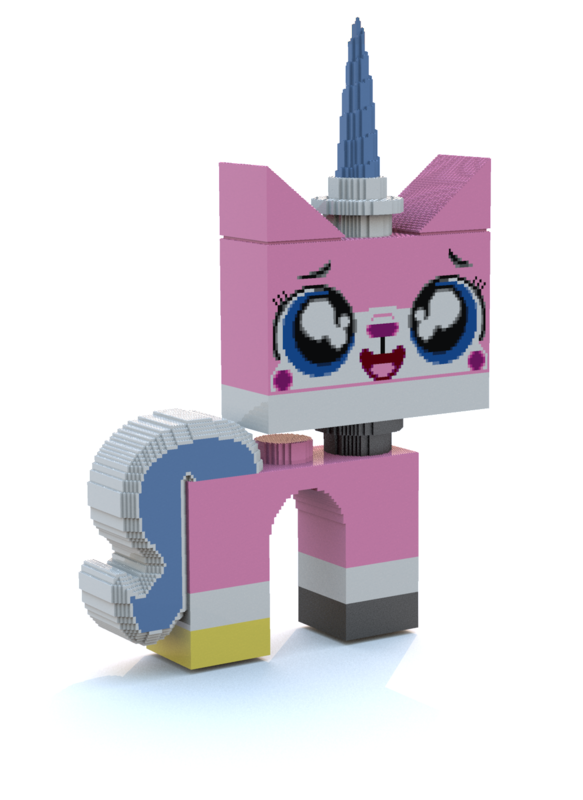 I also included a screenshot from LEGO Digital Designer and a render from Bluerender. 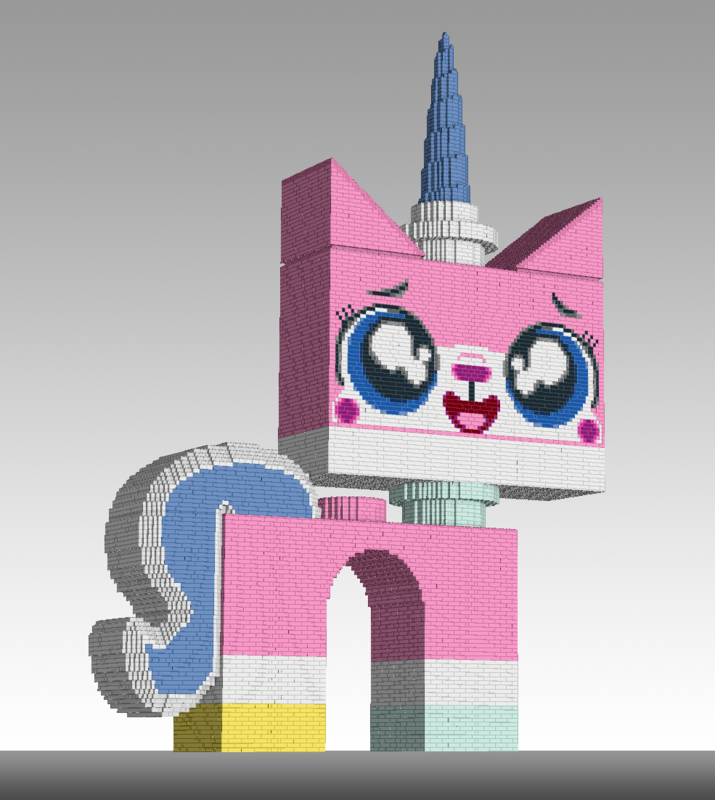 Great model truly amazing thinking about giving it go may take 6 years to purchase the parts on my budget but patience’s will prevail. 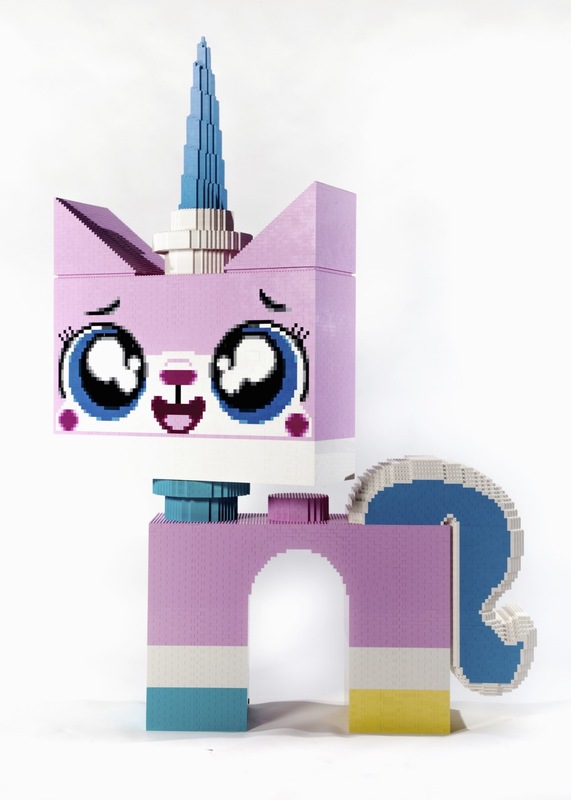 One question though is the model free standing or was some adhesive needed. 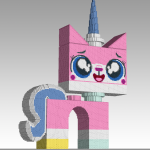 I have also downloaded the Auto Desk software signed up but cannot retrieve the bearing 3d file any suggestions.